The real-time interpretation function Google previewed at CES in January is beginning to roll out to Google Assistant. It allows for fairly seamless interpretation between 26 languages, and you might find it in use next time you go on holiday. It's available on Google Assistant on Google Home devices, smart displays, and some smart speakers with Google Assistant built in. 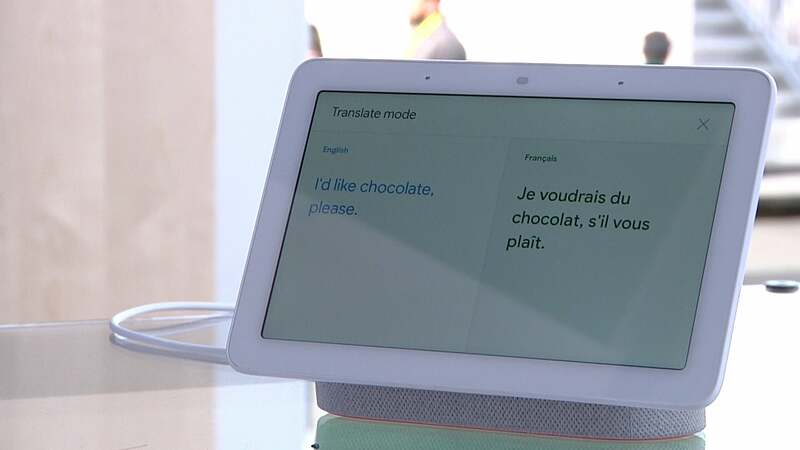 To use it, you can say something like "Be my French interpreter," "Help me speak Danish," "Chinese interpreter" or just "Turn on interpreter mode." Initially, you need to say such phrases in English, French, German, Italian, Japanese, or Spanish. 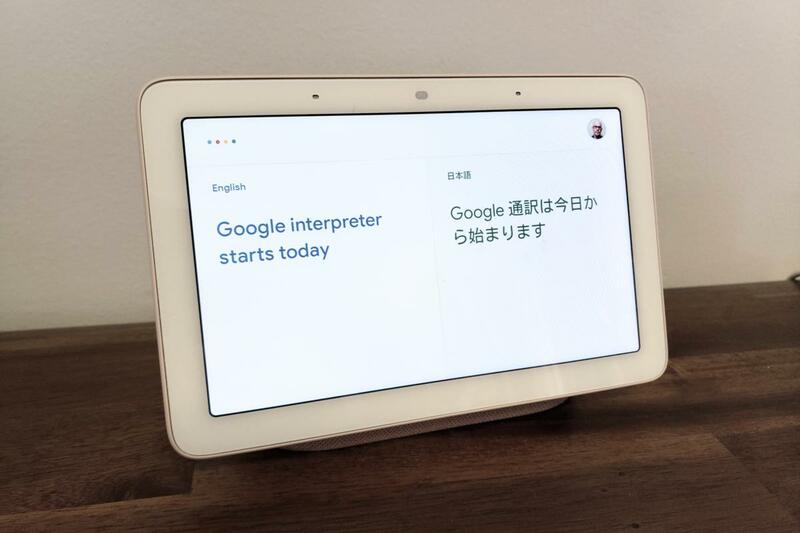 Once interpreter mode launches, it will interpret in real time between the language you are speaking and one of 25 other languages you specify. If you're using it on a smart display, it will also display what it heard and the translation of that on the screen. Google didn't say if it would be available on smartphones. If not, that's disappointing because the ability to use an interpreter while traveling would appear to be one of its most compelling uses. Unlike some existing voice systems, you won't have to press a button to switch languages or each time you speak. That's one of the most useful features of the service and one that engineers worked hard on realizing. We tried it out at CES. If it's not available on your Google Assistant device yet, it should arrive shortly in a firmware update. The supported languages are: Czech, Danish, Dutch, English, Finnish, French, German, Greek, Hindi, Hungarian, Indonesian, Italian, Japanese, Korean, Mandarin, Polish, Portuguese, Romanian, Russian, Slovak, Spanish, Swedish, Thai, Turkish, Ukrainian and Vietnamese.